A good hair color can make you look and feel totally different in an instant. The cream is especially gentle on your hair and contains only natural colorants. It helps your hair get the right natural look. Cosmo brings you some awesome hair color shades which works like magic and transforms your look. For that picture perfect hair shade, team up your hair color with our specially formulated hair crème developer that offers effective color retention and a silky texture to the hair. 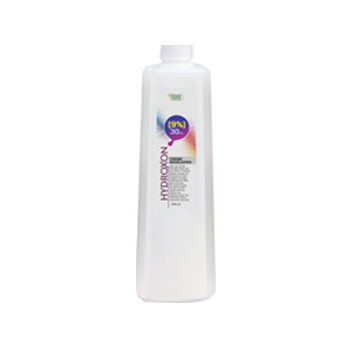 It works on an oxy-release mechanism that helps in distributing the color uniformly and providing a superior viscosity and a silky smooth finish to the hair.